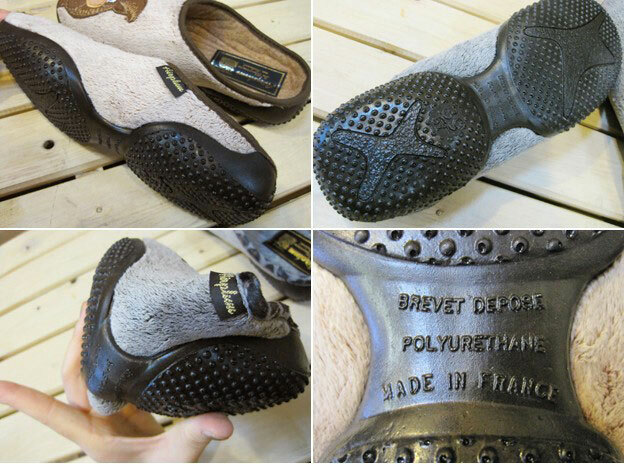 SODOPAC is very much aware that technological innovation is the key to longevity, and has developed a unique process for the manufacture of new expanded polyurethane soles, for which they have obtained an exclusive patent. Thanks to this material, the company can now offer an ultra-light sole with truly exceptional comfort, boasting a memory foam sole combining elegance with hygiene, since they can be machine-washed at 30°. Its shock-absorbing characteristics make it extremely effective in relaxing the arch of the foot, in particular after participating in sports that stress the joints in the lower part of the body (pelvis, knees, ankles etc.). They are also recommended by podiatrists for reducing joint tension in patients suffering from arthritis or delicate tendons. 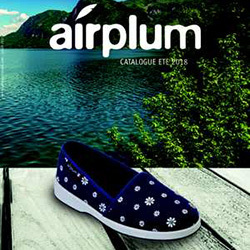 These slippers have such incredibly light and comfortable foam soles that you`ll want to take them everywhere with you, on long flights, business or pleasure trips, to hotels, or simply for stays with friends and family.